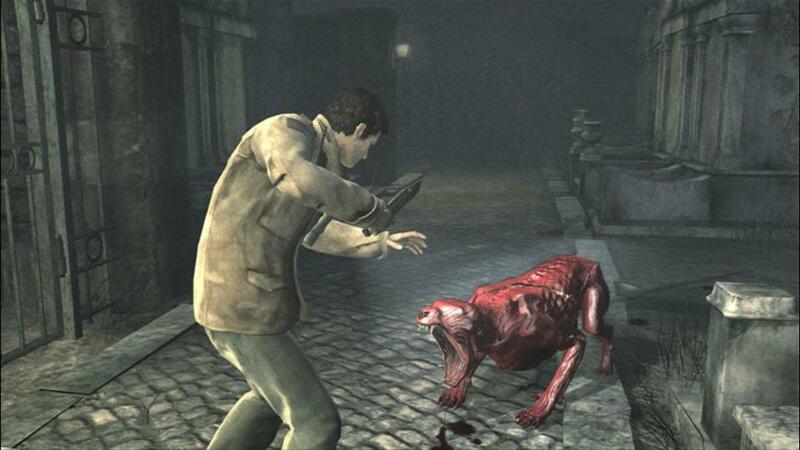 Silent Hill Homecoming is the 6th title to bear the Silent Hill name. It incorporates elements from the previous games, but includes a few new tweaks and enhancements to reach a bigger audience. This franchise in my opinion has always had an appealing feature to the gamers that loves horror games, due to its usually vulnerable characters, disturbing creatures, and the infamous foggy town of the game. Homecoming strays a little bit from that original formula, and features some exciting and drastic changes. 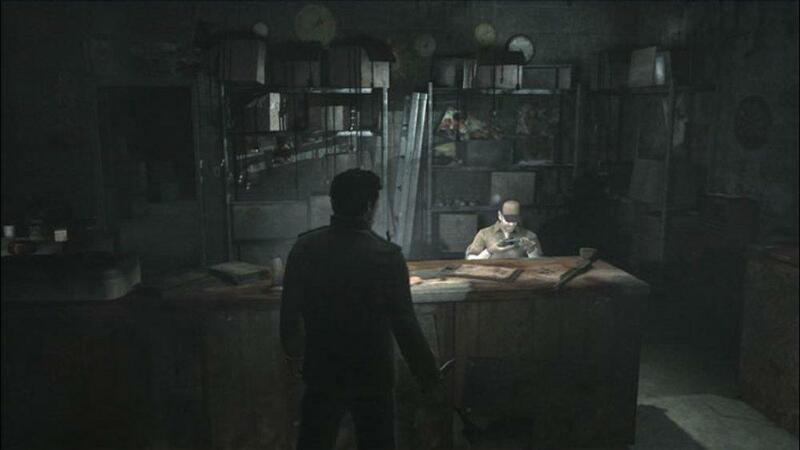 For instance, Alex is an soldier that is more experienced in combat that previous games, so the game then becomes more action adventure then the original survival horror feel. Some fans of the previous Silent hill games may not like this, but the heavy combat in the game was probably to spread to a wider audience. This is an American developer taking on Konami's Franchise, so this is probably why these changes were made. The game's story involves Alex Shepard returning home from medical leave from the army, and he discovers some disturbing things about his hometown. First he finds many of the towns-folk missing, and then we he greets his mother, Alex discovers his brother has been missing and his father is also no where to be seen. 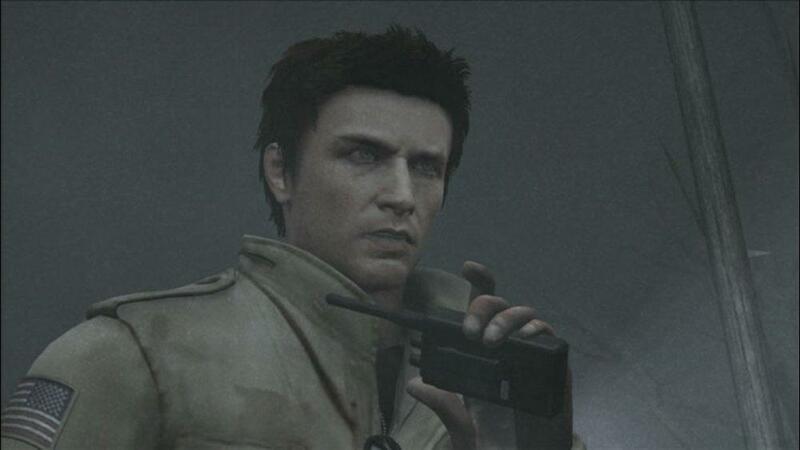 Along the way for his search for his brother Josh Shepard, Alex must face the truth about his situation while battling some familiar Silent Hill enemies, and few new disturbing ones. The game has 5 various endings depending on the choices you make toward the end, so there many ways the story in the end can change. Since Alex is a soldier, guns play a more prominent role in Homecoming as well. The camera is now a traditional third person mode, and when aiming, the camera zooms in for some over the shoulder action. You'll face a steady flow through the entire game, so having a nice gun with bullets will help a lot. 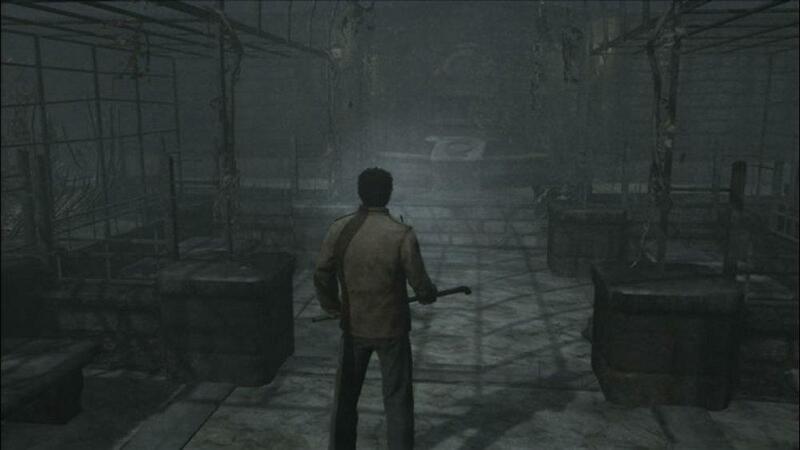 There are still puzzles to solve, but there drastically less than in other Silent Hill games. The visuals are a nice plus in this game as well. Silent Hill has always been a nice looking game on the PlayStation, PS2, and Xbox, but the Next Gen version is able to represent the town of Silent Hill better than all previous versions. Beating the game with the different endings also unlocks new weapons and outfits, so this game has a little bit more re-playability as well. Overall this game fits nicely into the Silent Hill Franchise, and shows that American Developers like their Horror games with a bit more action.